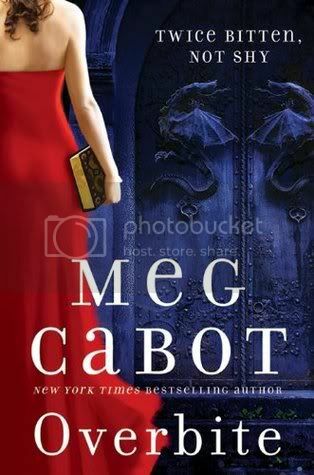 First off I have to say that this is the very first book by Meg Cabot I have read. Friends kept talking how greats her books are and I did want to read her books so when I was asked to review this book I was so very excited to read this one. I read some reviews on this book and most were not happy about this book but it was ok . Now it wasn't the greatest book I have read but not the worst either. The story was a little slow and I did keep reading this one until the very end and I was quite surprised by the end of this story.